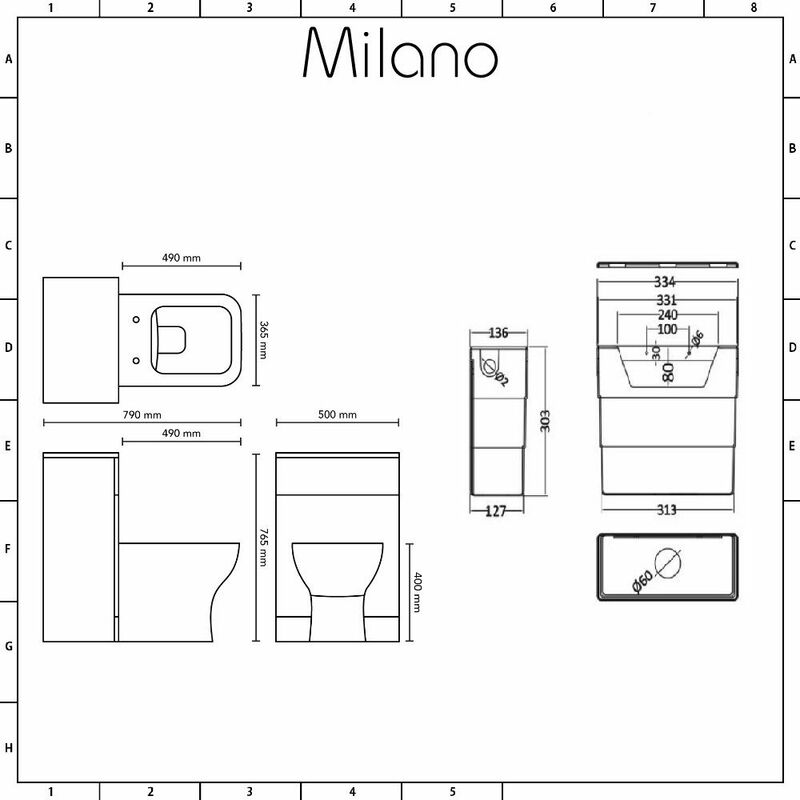 Revamp your bathroom with the Milano Classic Oak 500mm WC unit complete with back to wall toilet and concealed cistern. 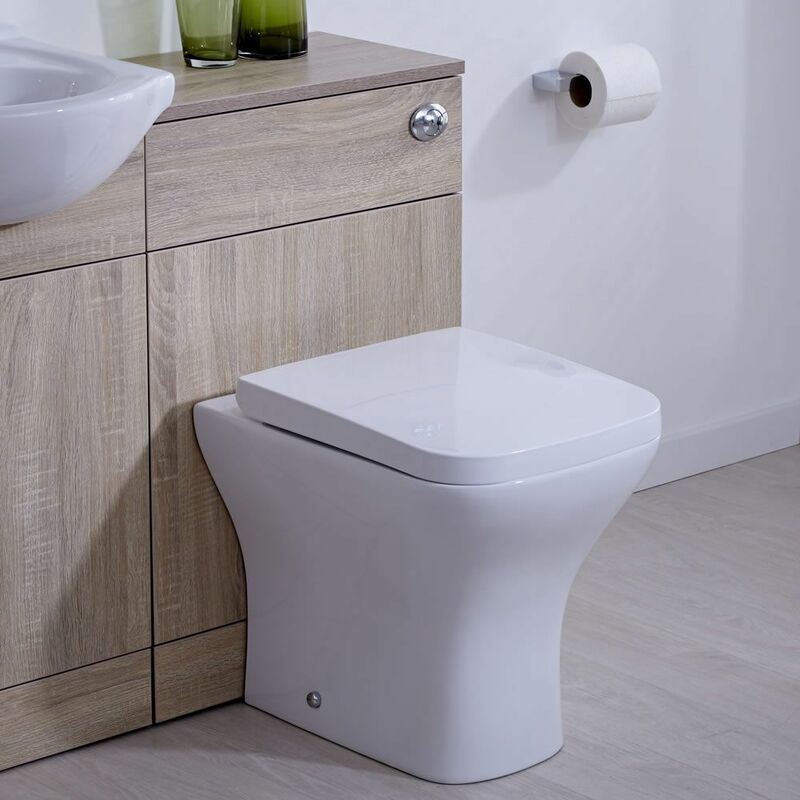 The WC unit features an oak effect finish and a classic design. 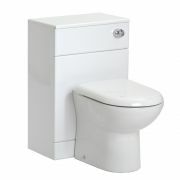 It conceals the cistern and pipework, creating a neat and tidy look. 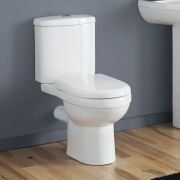 The back to wall toilet includes the seat, which has a quick release mechanism for easy removal and cleaning. 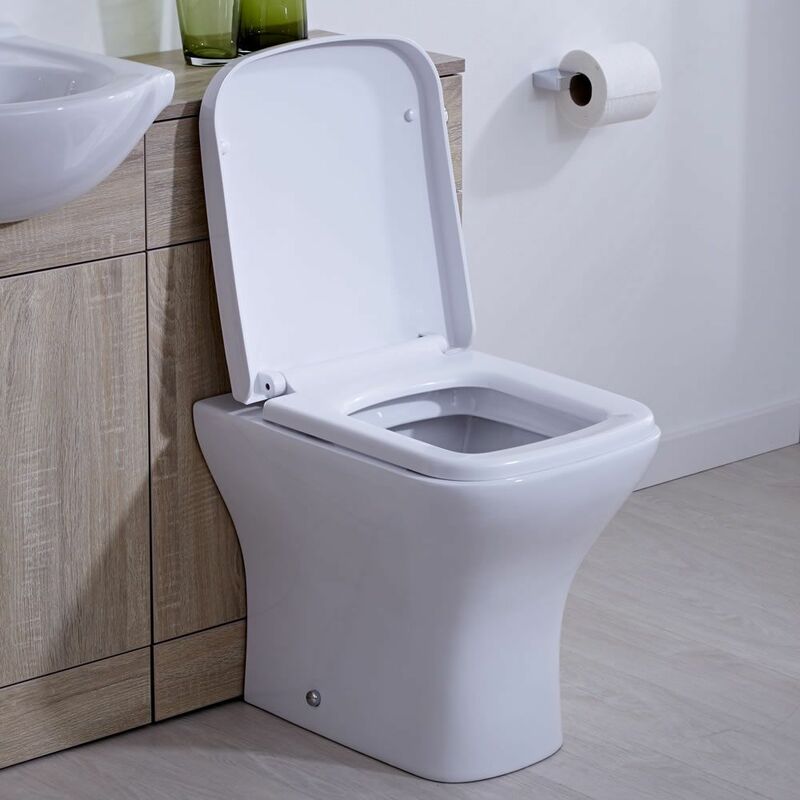 The concealed cistern uses a 6/3 litre dual flush to help save water. Combine with a Milano Classic Oak vanity unit for a bathroom that’s stylish and coordinated.